In today's special press event, Verizon announced a new partnership with Apple, and stated that the iPhone will be coming to the CDMA network early next month. 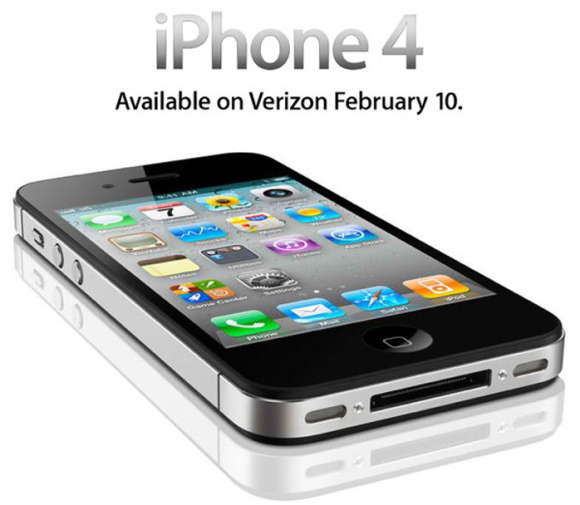 Verizon stores are being stocked with the iPhone 4 this week, and existing customers should be able to pre-order the phone on February 3rd. The iPhone will be available in Apple and Verizon stores on February 10th. Pricing is set at $199 for the 16gb version and $299 for the 32gb version. Verizon has also claimed beefing up their network in preparation for the surge of customers. Time will tell how this combination plays out.